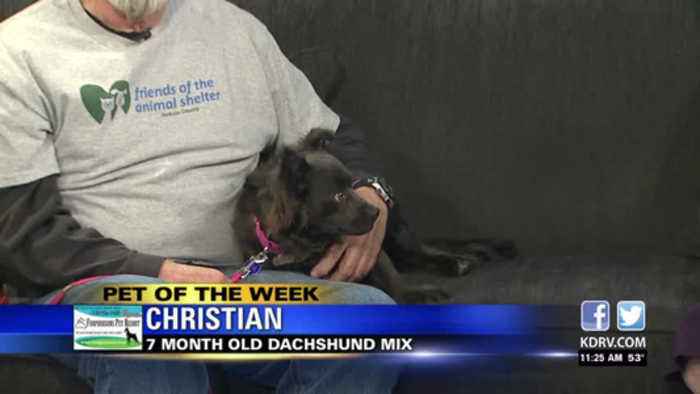 Christian is a 7 month old Dachshund mix. Number for friends of the jackson county animal shelter here on your screen. Thanks for coming in, don.